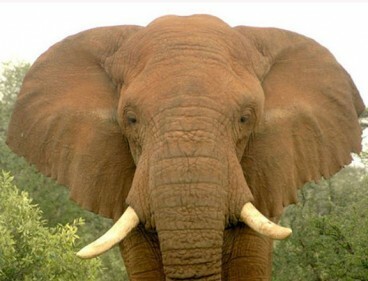 US, China Agree to Ban Ivory! Home → US, China Agree to Ban Ivory! Yesterday, President Obama and China’s President Xi Jinping agreed to a ban on ivory trading!!! This is fantastic news for our elephant friends, who face extinction due to poachers (people who hunt elephants for their tusks, which are made of ivory.) And we all know, the ONLY PLACE IVORY BELONGS is ON A LIVE ELEPHANT!!! Thank you, President Obama. Thank you President Xi Jinping. And big beautiful thanks most of all to all the animal welfare heroes out there helping to save these gentle giants.